Welcome to HBM Law Offices, LLC, a law firm servicing clients nationally and internationally in US Immigration & Nationality Law. 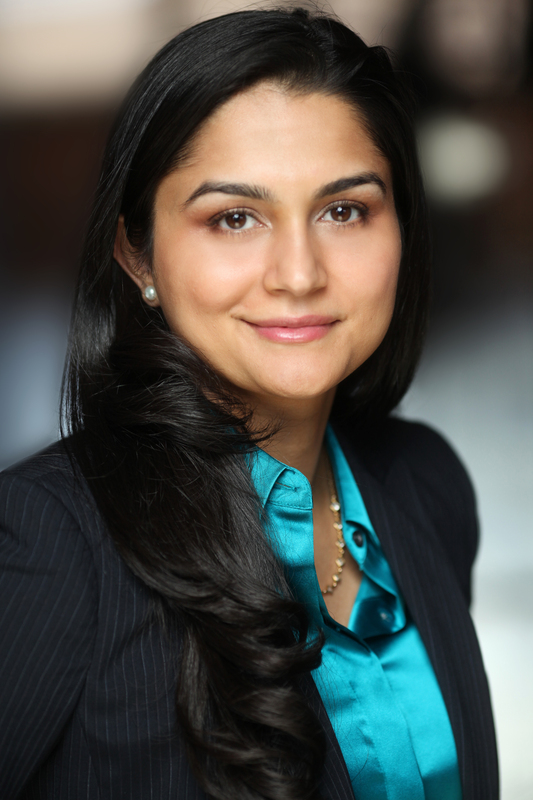 HBM Law Offices was founded in 2012 by principal attorney, Himani Bhardwaj, Esq. We are located in Des Moines, Iowa and work with out of state clients via Skype/ Google Hangouts and through an online Client Portal that allows our clients to track their case progress, upload documents, fill out questionnaires, and access their file from anywhere in the world. We provide complimentary consultation via phone, which can be scheduled by filling out the intake form. We look forward to helping you with your immigration matters!